Parking is available at the Museum or at one of the many nearby parking lots throughout downtown St. Stephen. The Chocolate Museum is wheelchair accessible. 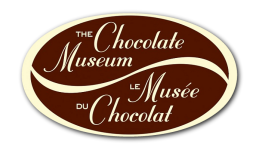 Host your next event or function at The Chocolate Museum! Contact us to discuss availability and how we can work together to make your next event a sweet experience.